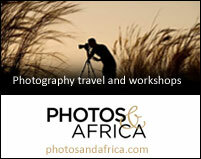 This is intended to inform travellers, especially photographers, about the photographic highlights of Kenya. 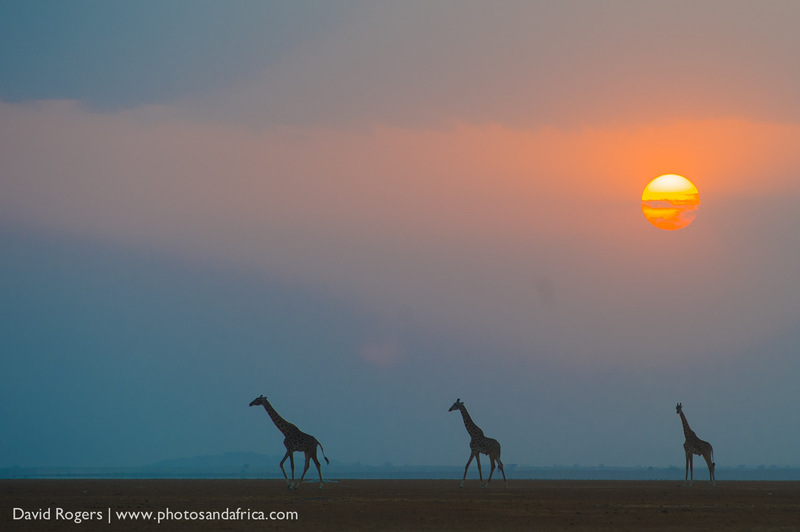 Safari is a Swahili word, which means ‘journey’, and this is where the expression was born. 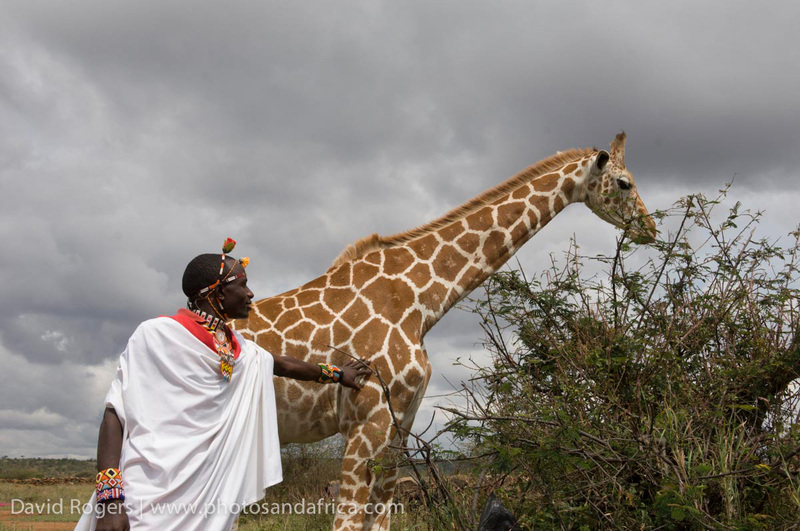 Kenya offers possibly the ultimate African safari experience—wide-open plains, teeming herds of game and amazing opportunities to photograph animals. 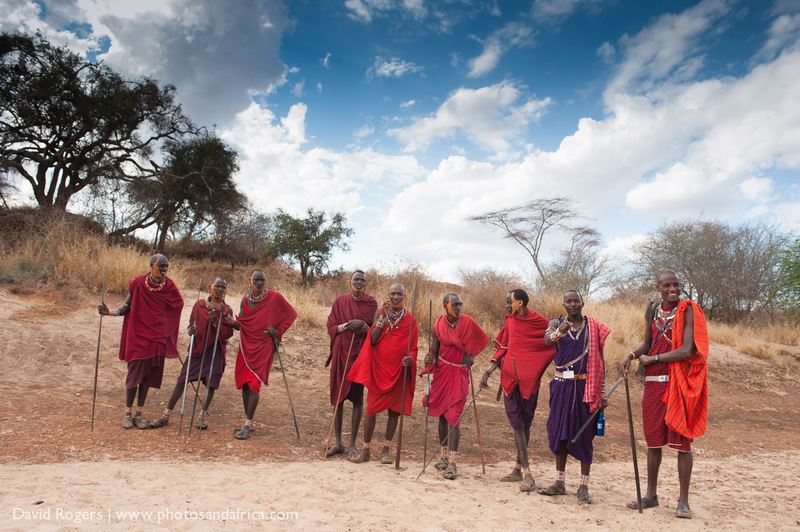 The Maasai Mara and Amboseli areas are probably the most visited on account of their extraordinary photographic opportunities, but people return time and again to explore Kenya’s other amazing destinations. There are amazing camps in Kenya, but the trick is to avoid the national park areas and very busy times if you want to stay away from the crowds. 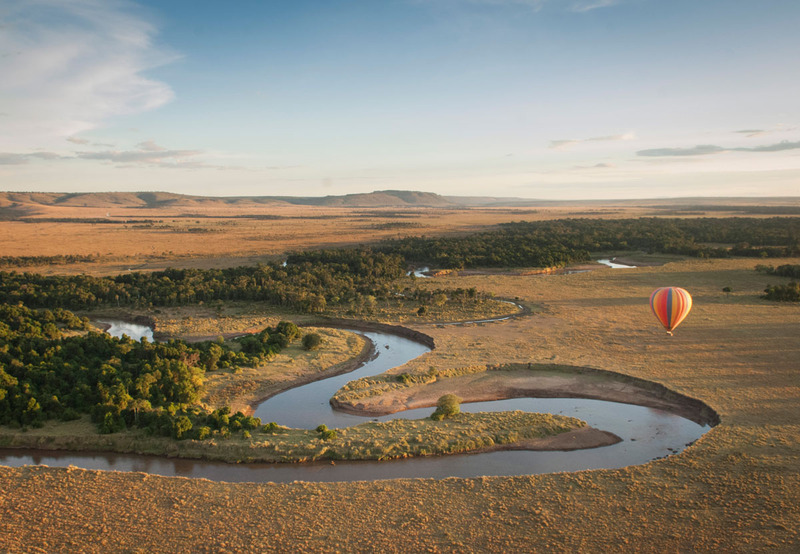 The grasslands, rivers and mountain backdrop of the Mara are a spectacularly open and rolling canvas for one of the greatest game arenas in the world. 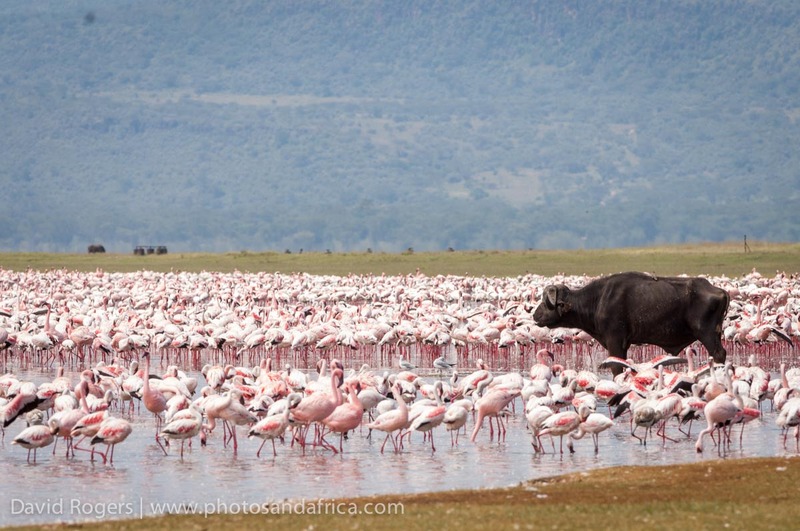 Many people time their visit to coincide with the annual migration—rainfall and the availability of grazing trigger three million ungulates to migrate across the Serengeti Mara Ecosystem. 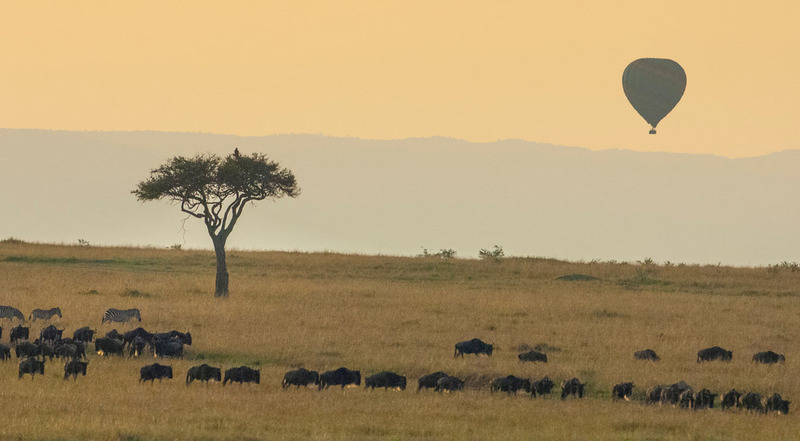 It is undoubtedly one of the great natural wonders of the world, and nowhere is it more spectacular than in the Mara, where the animals gather from July to October. 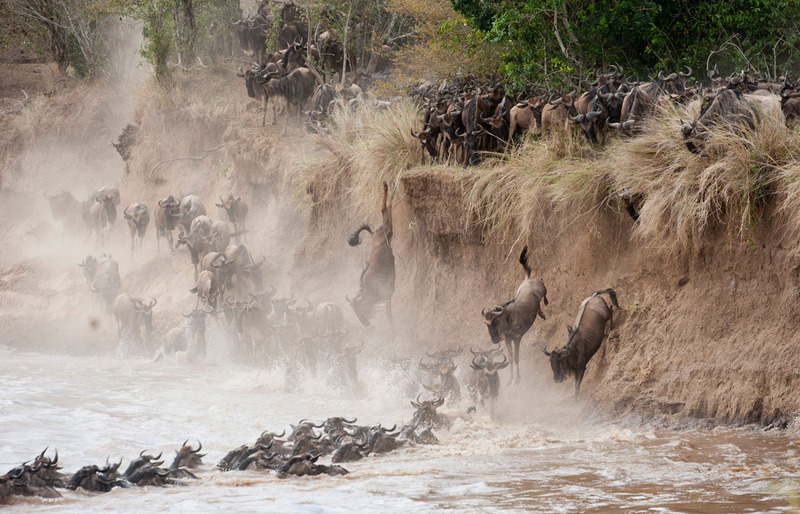 At this time, the vast herds are not only in enormous concentrations, but they are forced to cross rocky and crocodile-infested rivers. Mara is a national reserve and does not offer off-road driving, but there are many roads, so this is not usually an issue. Also, be aware that the main crossing points near public roads often attract 100s of day visitors. If you treasure the wilderness feeling, seriously consider avoiding these areas during the migration. In March or April, there are far fewer people and you can still enjoy the wonderful landscapes and excellent predators. 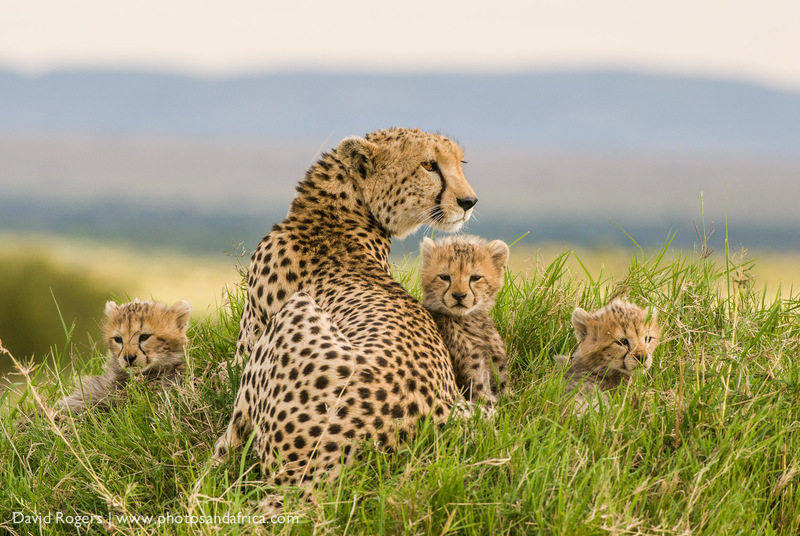 Large numbers of lion, leopard and cheetah can be seen remarkably easily thanks to the openness of the terrain. 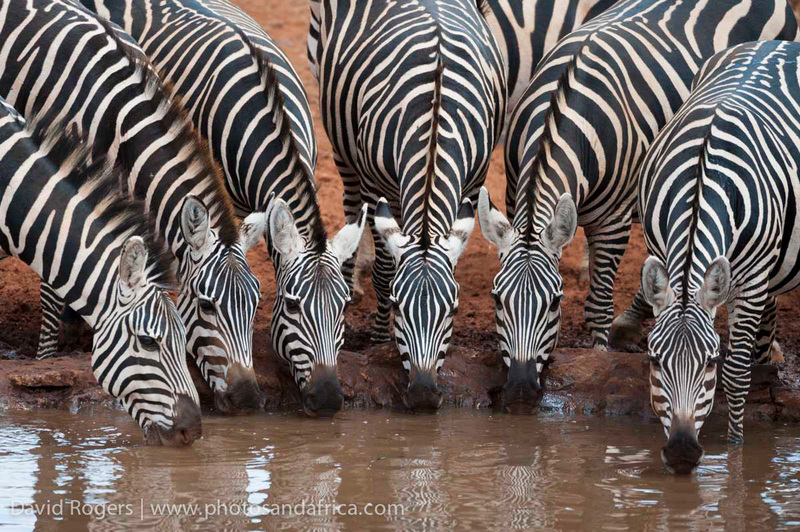 Elephants, buffalo, black rhino and the distinctive Masai giraffe also occur here along with a diversity of antelope including Thomson’s and Grant’s gazelles, impalas, duikers, Coke’s hartebeest and large herds of zebra. The park has more than 460 species of birds. 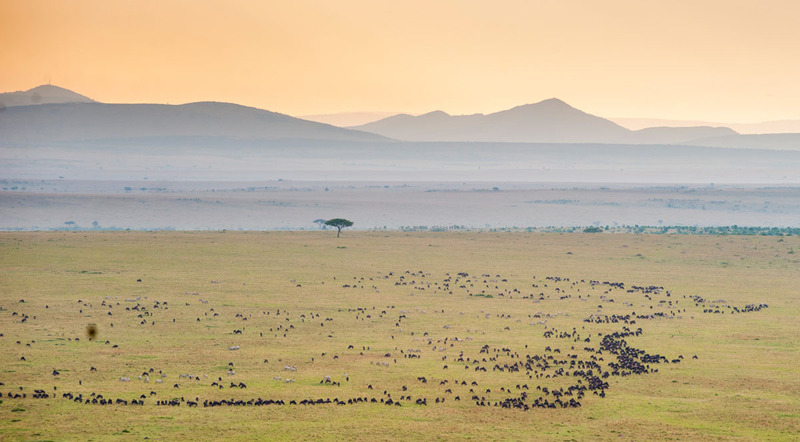 The Mara is only 1300 square kilometres—but it is a seamless part of the 27 000 square kilometre Serengeti Mara Ecosystem, which includes Tanzania’s Serengeti and Maasai land where herdsmen graze their cattle alongside wildlife. Mara North, Olare Orok, Mara Triangle and other concession areas have also been created as seamless extensions of the park. They are administered separately and have strict rules regarding the number of vehicles at sightings. They offer limited road driving, but night drives and walks are other privileges that guests can enjoy in the private concessions. 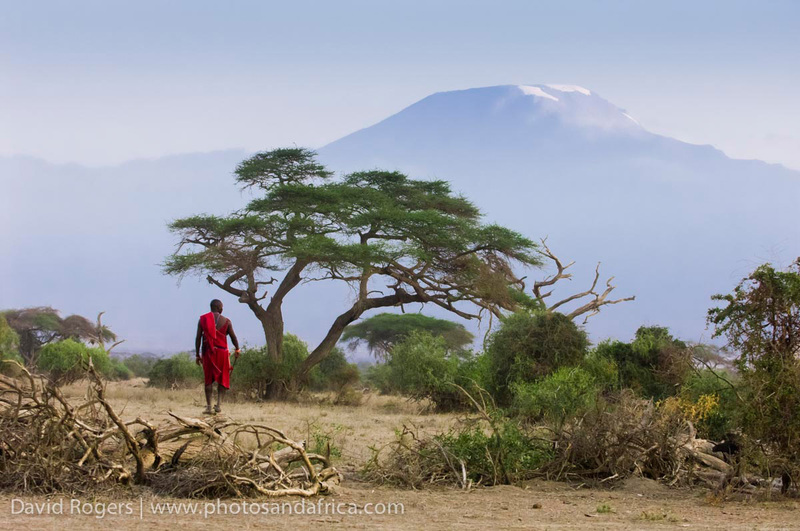 The sight of elephants walking in front of Kilimanjaro is one of those iconic views that draw photographers to Amboseli, the second most visited park in Kenya. The elephants are extremely relaxed and used to people, having been studied for more than two decades by the researcher Cynthia Moss. They have also been the subjects of two BBC documentaries and, the population includes some staggeringly large tuskers. 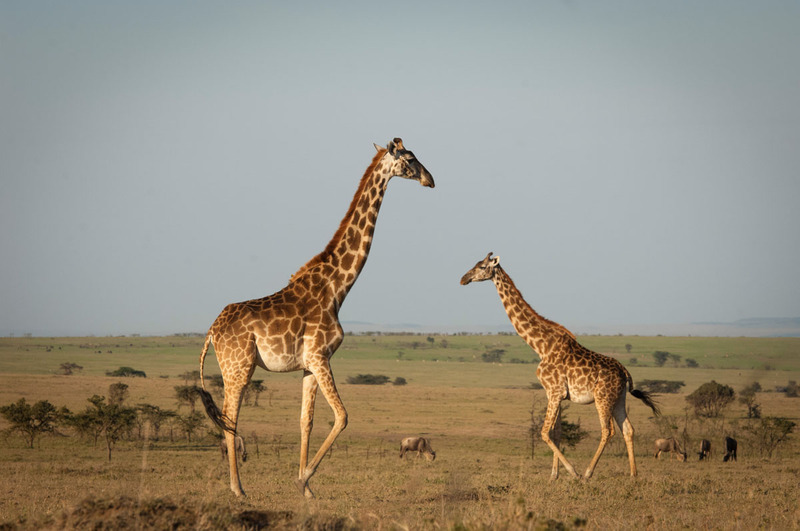 The park is also home to buffalo, impala, lion, cheetah, hyena, giraffe, zebra, wildebeest, Masai ostrich, crowned cranes, superb starlings and many other interesting Kenyan species. There is no off-road driving, and the roads are fairly limited, but the movement of elephants across the plains each morning and evening is fairly easy to predict. Like all mountains, Kilimanjaro, is often hidden behind cloud but will often show itself in the early morning and evening. 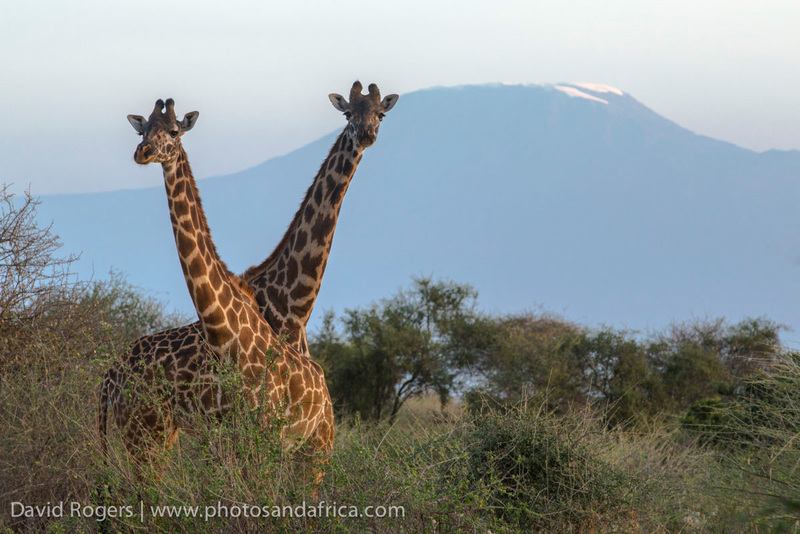 This 392-square kilometre park is part of a much larger 8000 square kilometre wildlife ecosystem that extends into Kenya and includes private concessions, which offer a far more exclusive experience than staying within the national park. 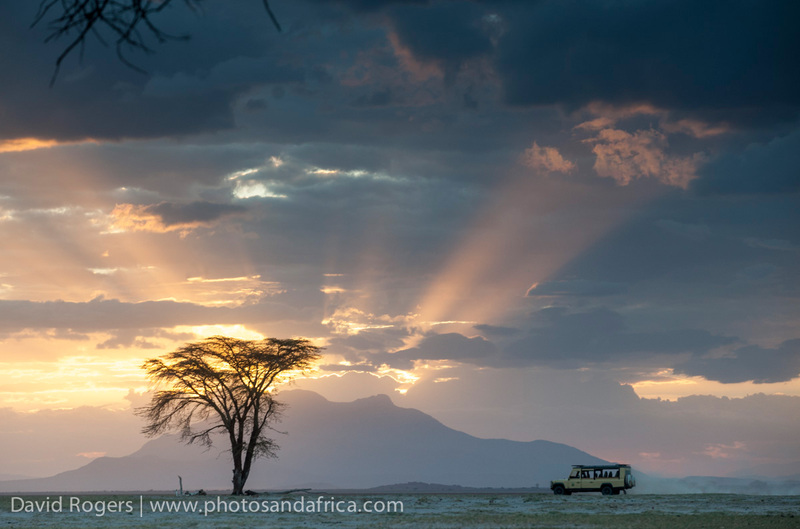 The roads in Amboseli have a loose surface of volcanic soil that is dusty in the dry season and impassable in the wet season. Make sure that you take covers for your camera gear to protect from the dust. 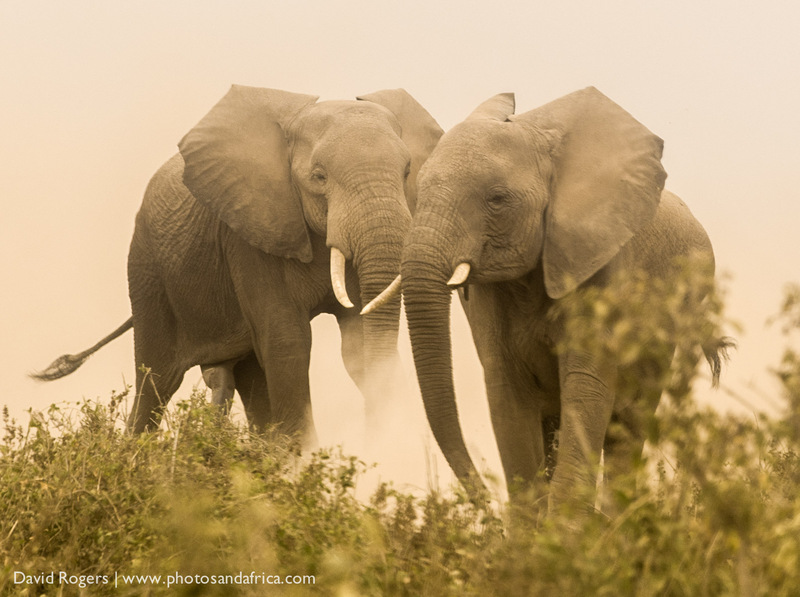 During the dry season, from June to November, elephant viewing is at its best. 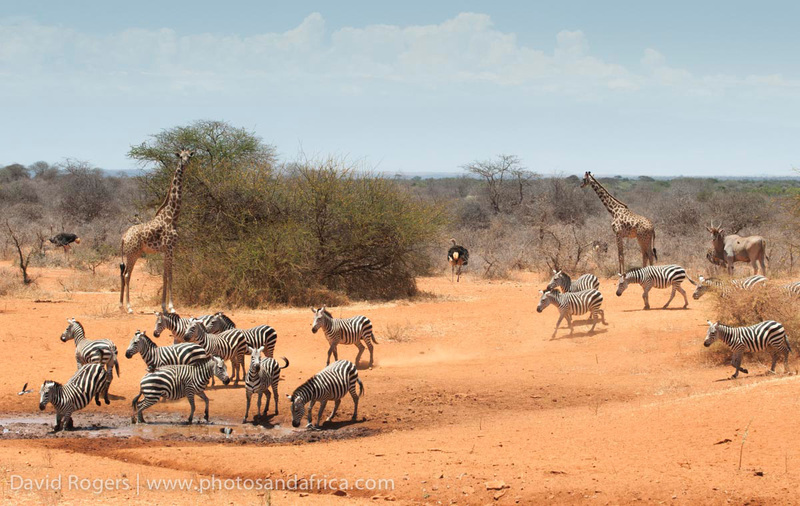 East of Amboseli lies Tsavo, which is the largest national park in Kenya at 22 000 hectares. A railway line divides Tsavo into two separate parks. The park is well known for its red, dust-covered elephants which number some 12 000. Lion are also common. 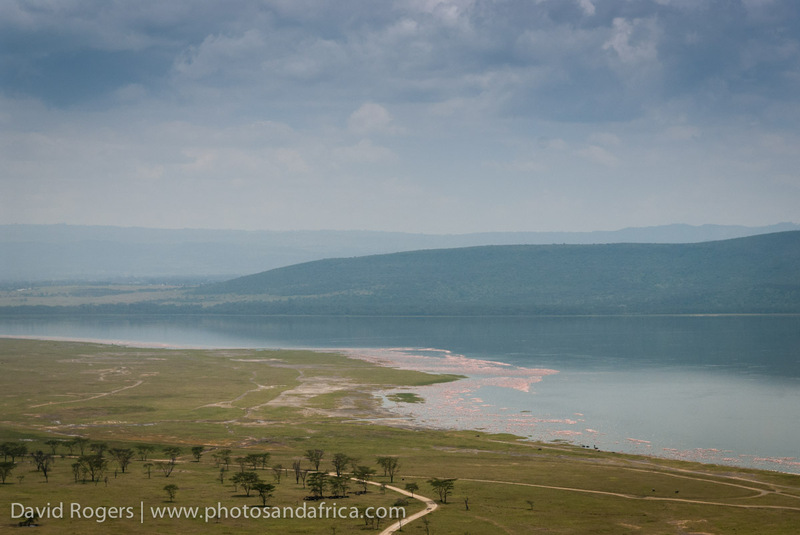 The string of lakes that follows the course of the Great Rift Valley includes Lake Victoria, Naivasha and Elementaita. 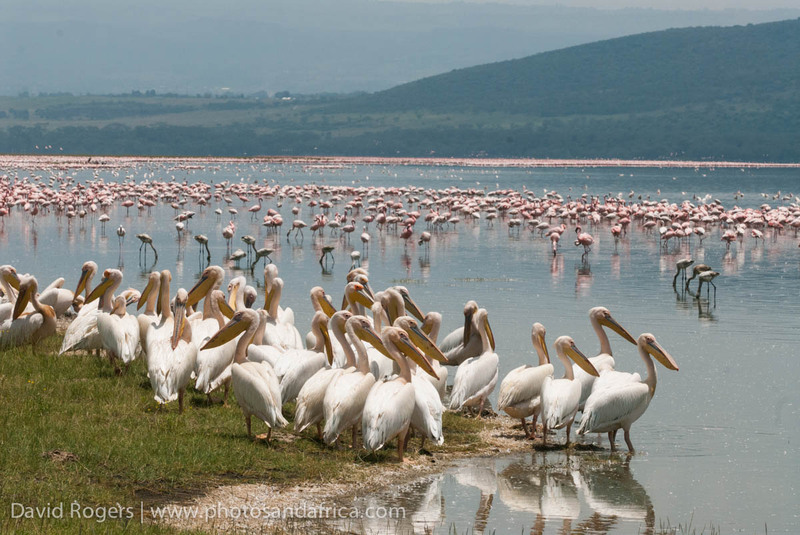 Lake Naivasha is known for its leopards, black rhino, buffalo and amazing concentrations of flamingos – a pink sea of birds that can be viewed up close, and on foot. 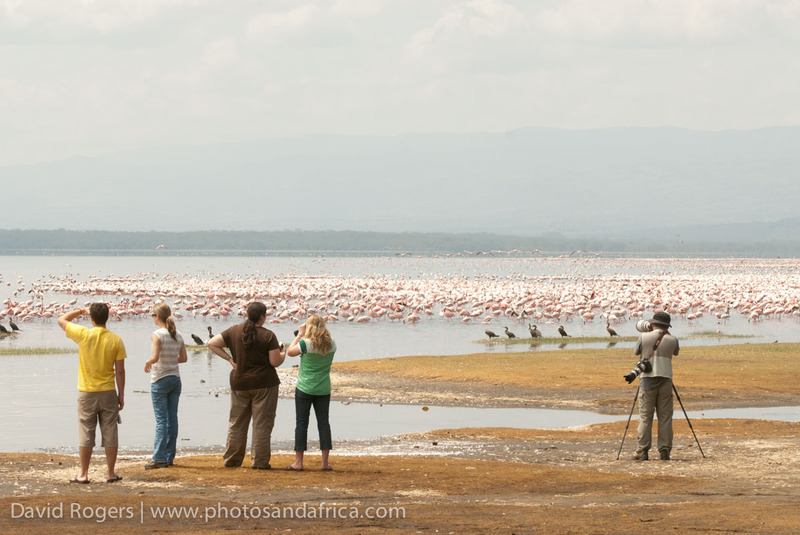 Flamingo viewing depends entirely upon water levels, and it’s best to do research before planning your trip. 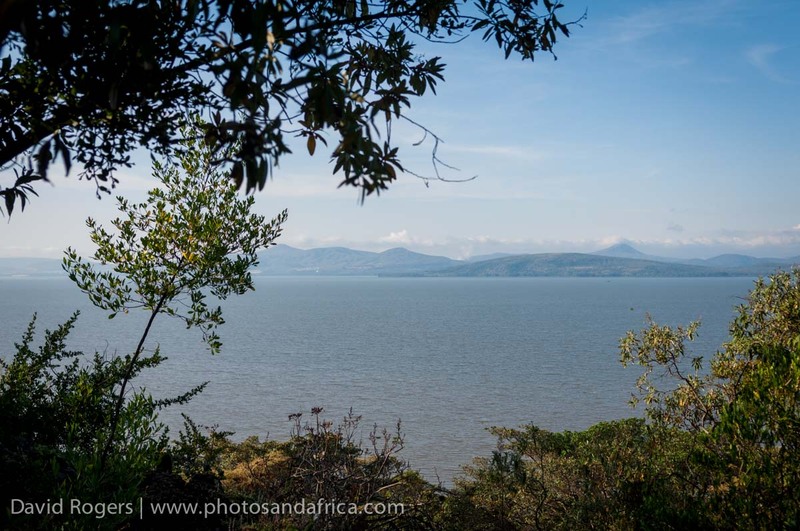 Driving through the lake area is not always that fun – it’s probably one of the most populous areas of Africa, and traffic and large numbers of people need to be negotiated. The Laikipia area is a collection of communal and private land that are now managed collectively by the Laikipia Wildlife Forum. 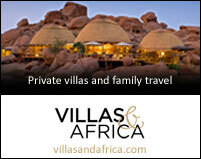 Lion, wild dog, rhino, reticulated giraffe, aardvark and over 280 species of birds are highlights here. The rhinos have collars and are closely protected. There are a number of excellent lodges to visit here – some fancy and some quite basic – that offer a great variety of things to do. 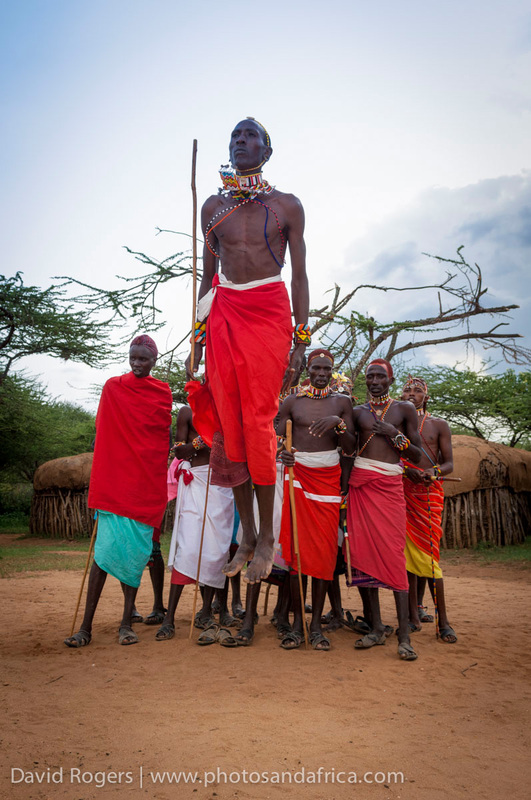 It’s also a highlight to visit a Samburu village—they are an offshoot of the Maasai tribe with some of the most elaborately and colourfully dressed people on the planet. As an added bonus, the area is free from malaria because it’s on high-lying ground. 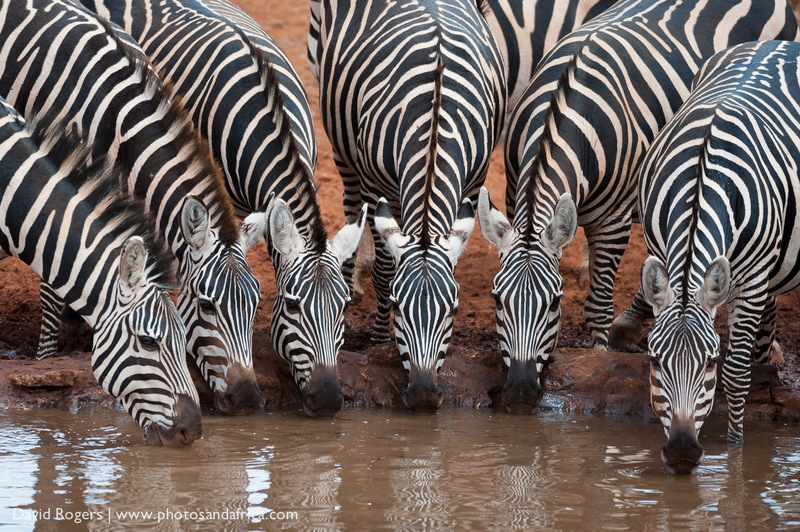 The Samburu Game Reserve, which is in the so-called Northern Frontier, offers some phenomenal game viewing, especially along the winding course of the Ewaso Ng’iro River. 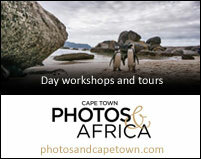 The area is a great place to see and photograph dryland species including giraffe, gerenuk, Beisa oryx and Somali ostrich. The national park does get busy, and it’s best to head for more exclusive private game camps such as Elephant Watch or cross to the far side of the river at Shaba, which was where Joy Adamson lived for a while. 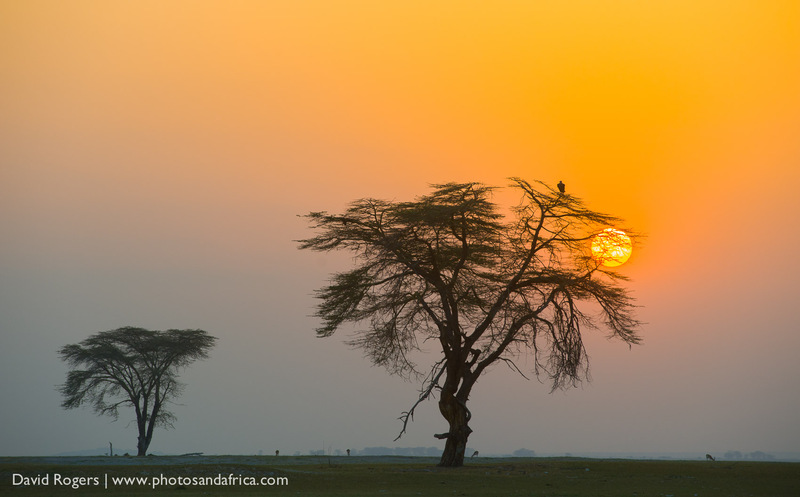 For the truly adventurous, head further north to the Turkana region, a harsh landscape home to Lake Turkana, also known as the Jade Sea—both the world’s largest soda lake and permanent desert lake. 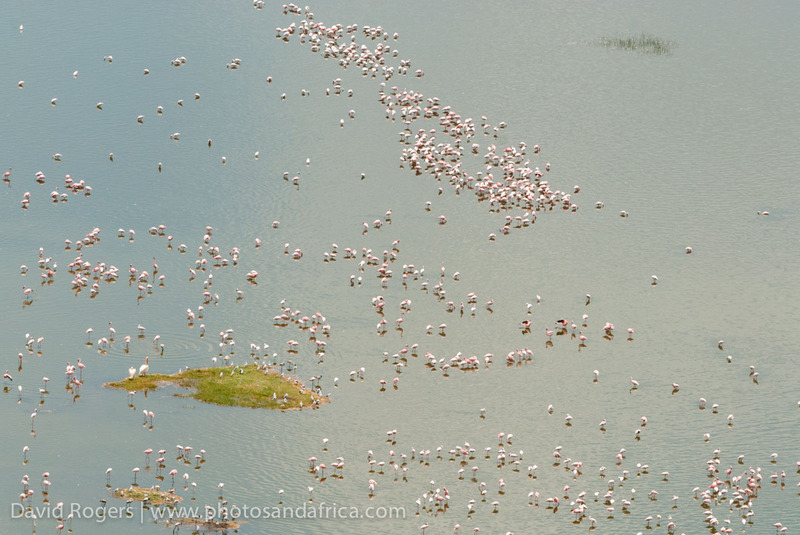 The birdlife is extraordinary, and it’s a wild region where Turkana people, who are of Nilotic descent, are found. The coastline of Kenya including Mombasa has many coastal resorts, which appeal to families and fishermen. The photographic highlight is the small island of Lamu, a UNESCO World Heritage Site and one of the oldest ports in Africa dating back to the 1400s. Lamu has a fantastic history. It’s an ancient crumbling city, which has no vehicles and the only way to explore is by bicycle or donkey. The buildings and markets present amazing photographic opportunities, as do the numerous dhows, the traditional sailing boats of the region. (please note that this information can change and you should check with your embasssy or health practitioner before departure). Kenya lies astride the equator on the eastern coast of Africa. Kenya is bordered in the north by Sudan and Ethiopia, in the east by Somalia, on the southeast by the Indian Ocean, on the southwest by Tanzania and to the west by Lake Victoria and Uganda. Visitors must have a passport that is valid for at least 6 months beyond your intended departure date, together with onward travel documents, proof of accommodation and sufficient funds for the duration of your stay. Please also ensure that you have sufficient blank visa pages (not endorsement pages) in your passport, with at least 2 consecutive/side-by-side blank pages. Our recommendation is 3 pages (or even 4 if you are travelling through more than one country on your journey). Please confirm with your local embassy whether there are any visa requirements or by contacting us. Visas are required for most visitors to Kenya, except for certain nationals including South Africa and other SADEC and East African countries. These can be purchased on arrival for $50 or may be arranged before arrival online. Please note that the arrivals area at Nairobi international is fairly busy and seemingly chaotic if you are new to Africa, but do not be alarmed. Proceed calmy thorugh immigration, then to collect baggage and to the arrivals area you will be met by a representative of the company that is hosting you. Traffic in Nairobi is also very congested and its best to plan your hotel and transfers with some care to avoid being stuck in traffic. 1 Kenyan shilling = 100cents. Foreign currency can be exchanged at local banks and Bureaux de Change. Visa and Mastercard are widely accepted. You can draw local currency everywhere through local ATMs. The exchange rate is currently $1 to 100 Kenya shillings. English is the language of the cities, of commerce and banking, of government and official documents. Road signs and official forms are in English. The President makes his speeches in English, and at any hotel the service staff will speak English. Afrikaans is also widely spoken by all groups. Kenya is a democracy. 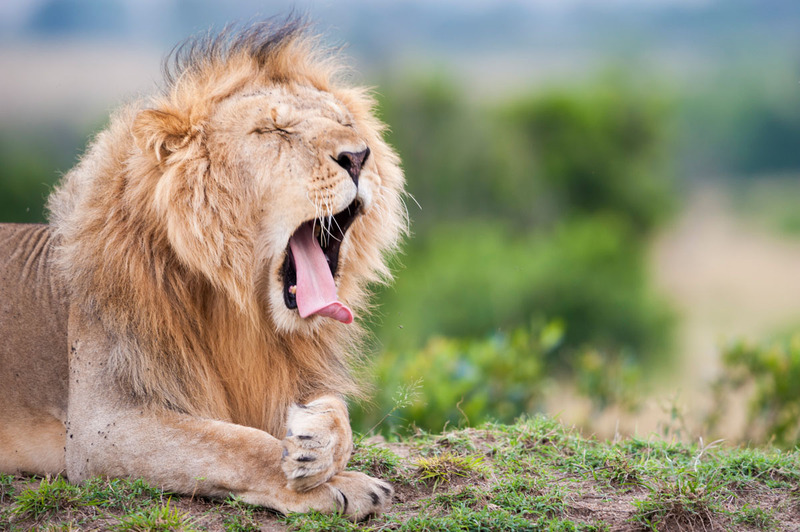 While certain areas of the country in the east are considered unsafe, there are no travel warnings in place to any safari areas. But be aware there is a large gap between rich and poor (probably more so than many countries), and there are criminal elements in certain areas, especially in Nairobi. You should be careful when travelling not to be an obvious target. Keep a close eye on your possessions and lock your valuables away. Be careful not to venture into unknown urban areas, especially at night. If in any doubt ask your hotel, but use your common sense and you will be more than fine. Inoculation against yellow fever and cholera are not mandatory but recommended. Anyone entering Kenya from or via a yellow fever infected area must, however, be in possession of a valid International Certificate of Vaccination against yellow fever. It is important that you obtain malaria prophylactics before entering Kenya. Only drink bottled water or be assured of water safety by your hotel and avoid eating from roadside stalls. 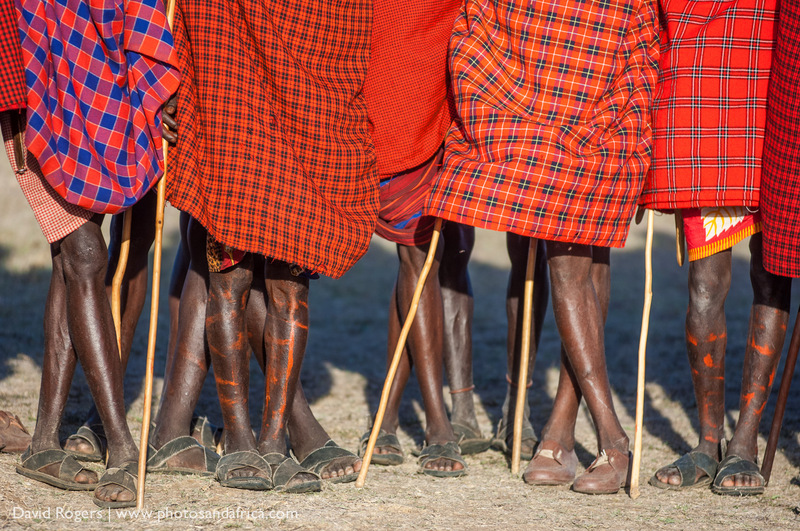 Kenya is divided by the equator and enjoys a tropical climate that varies greatly. It is hot and humid at the coast, temperate inland and very dry in the north and north-east parts of the country. The hottest period is in February and March and the coldest in July and August. The annual temperatures are warm and range from 15 to 35 degrees. The long rains occur from April to June and short rains from October to December. Rainfall is sometimes heavy especially during the long rains and tends to fall in the afternoon and evenings. You should always travel with soft bags, not hard suitcases (not only for the smaller aircraft but also to fit into vehicles). Weight restrictions on internal flights are usually 20kg per person with one carry on bag that is usually limited to 7 kg per person. The airlines will weigh baggage. They do not allow valuable items to be checked into the hold but will allow cameras to be taken on board as long as the cumulative weight is adhered to. We recommend that you travel with anything essential (medication in particular, spare glasses, batteries) and, if possible, a change of clothes. Porters – Kshs 50 to Kshs 100 depending on quantity of luggage. Bar & Restaurant Staff – 10% of bill. 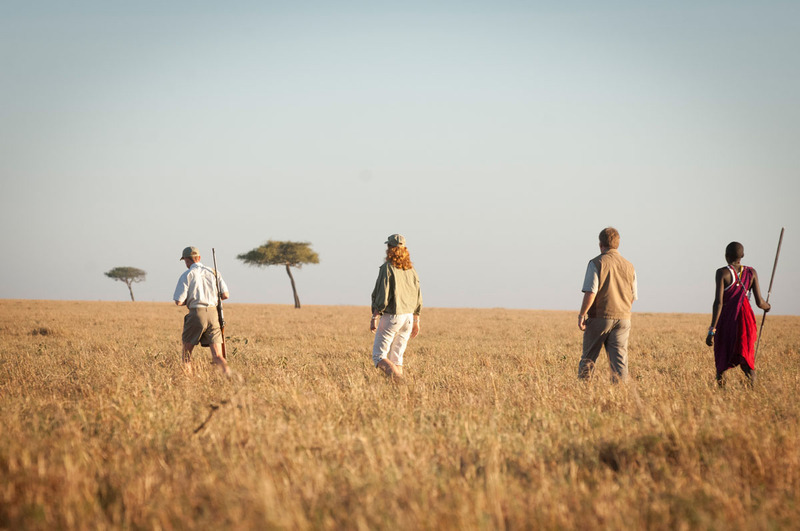 Driver / guide on safari – Kshs 500 per guest per day. 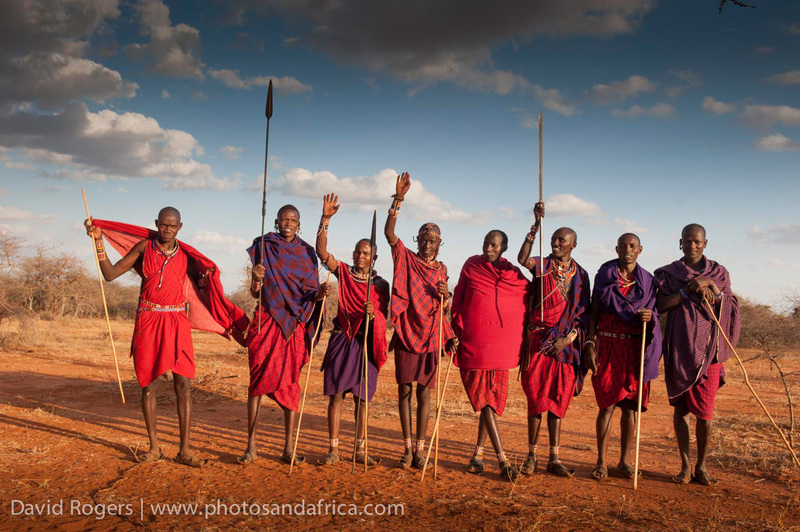 Camps – Kshs 500 per guest per day into the staff tip box. Always carry a hat, sunglasses, high-strength sunscreen, moisturizer, lip salve, strong insect repellent, anti-histamine cream and tablets. Bring binoculars, a torch (flashlight) and if you wear prescription glasses, bring a spare. Most properties have a daily laundry service and those that do not will supply washing powder, so we recommend keep clothing light. 2 sets casual evening clothes (long trousers & shirts and socks to reduce insect bites). 1 lightweight sweat Warm jacket in winter (July/ Aug). Light rain gear for the wet months (short rains from October to December November – April). Lodges do provide ponchos. In cities and some of the more upmarket camps, the dress code is generally very informal. 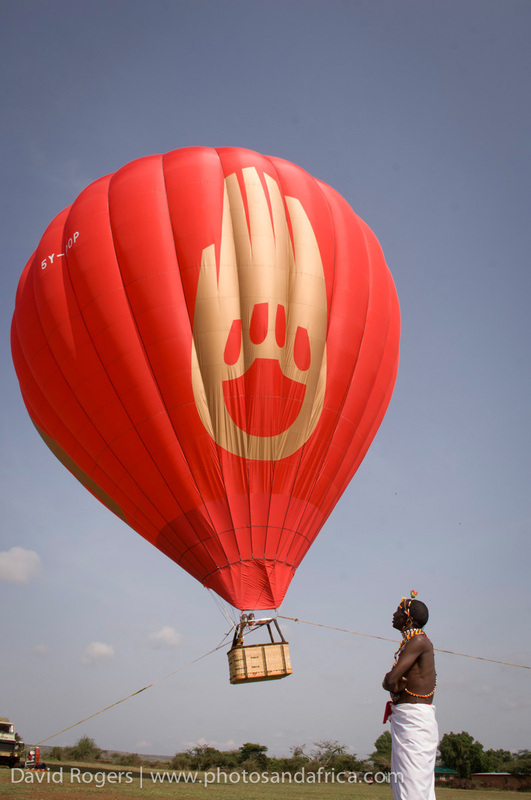 There is extensive mobile reception through Kenya and many of the camps and hotels have wi-fi. It is likely to be slow internet compared to your home country. Also remember that browsing through local internet service providers is very expensive. We suggest you connect via wireless networks to avoid returning home to a big bill. 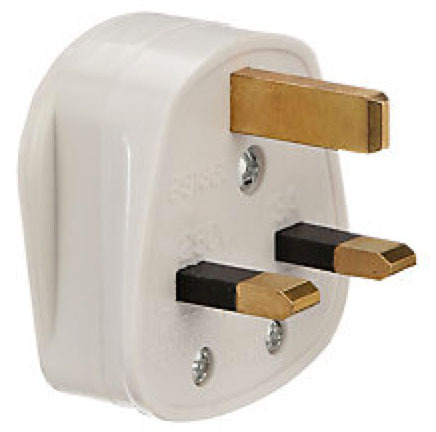 Please note that the plug points are three-flat pins (220 volt). Most hotels and lodges have adaptors for the commonly used, round two-pin plugs. A field guide to the tracks and signs of Southern and East Africa by Chris and Tilde Stuart.